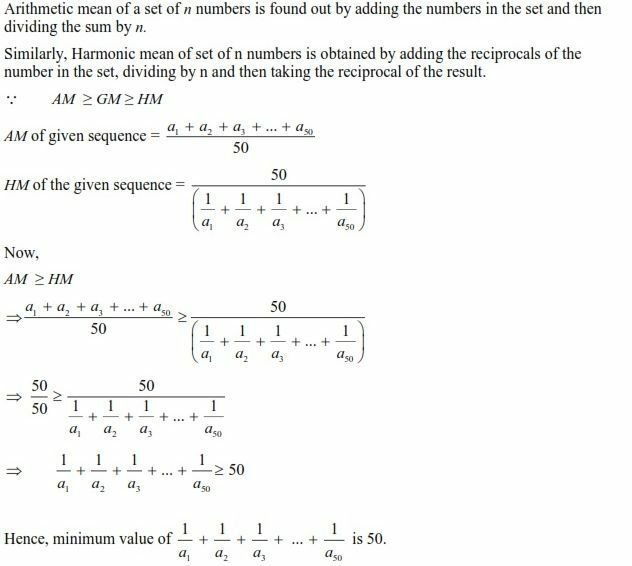 This article brings to you the chapter notes of Sequence and Series including topics like arithmetic progression, geometric progression, harmonic progression etc. This is not a difficult topic if you practice well. 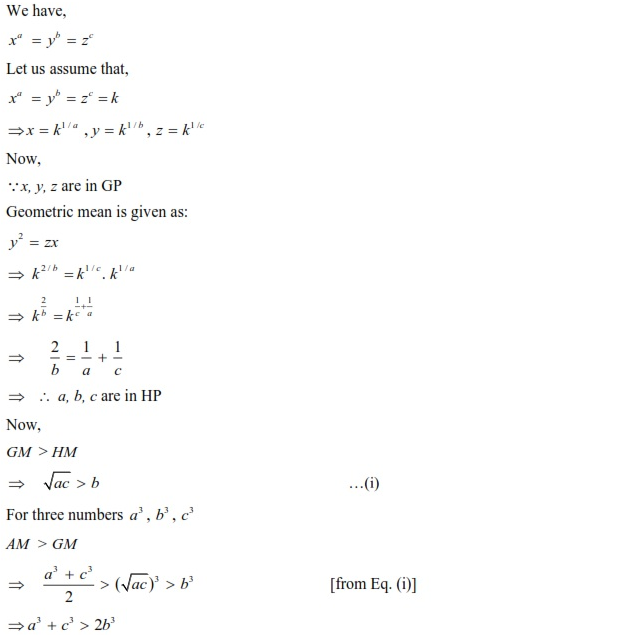 About 2-4 questions are always asked from this topic in WBJEE entrance examination. The chapter “Sequence and Series” is a very important part of algebra in West Bengal Joint Entrance Examination (WBJEE). 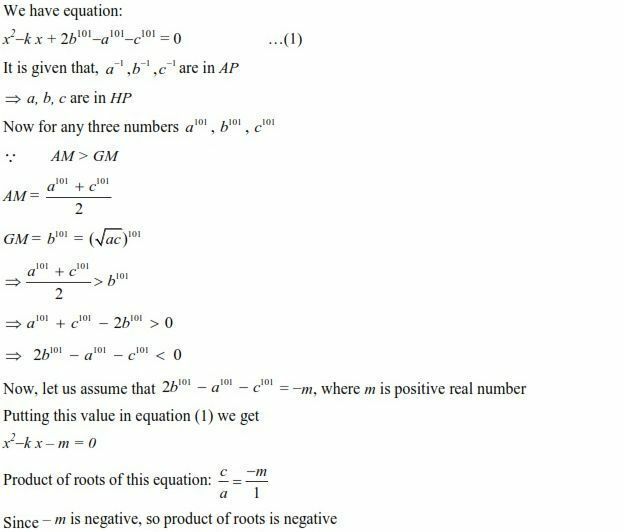 This article includes important topics like arithmetic progression, geometric progression, harmonic progression etc. About 3-5 questions are being asked from this chapter in WBJEE examination. 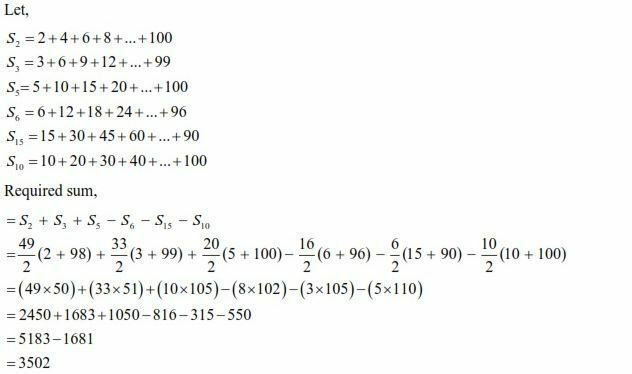 This article contains all important formulae, concepts and previous year solved questions related to chapter Sequence and Series. This article will definitely help you to score full marks in topic Sequence and Series in WBJEE Examination 2018. Next Article How to plan your study for JEE (Main & Advanced), UPSEE, WBJEE and other Engineering Entrance Exams?